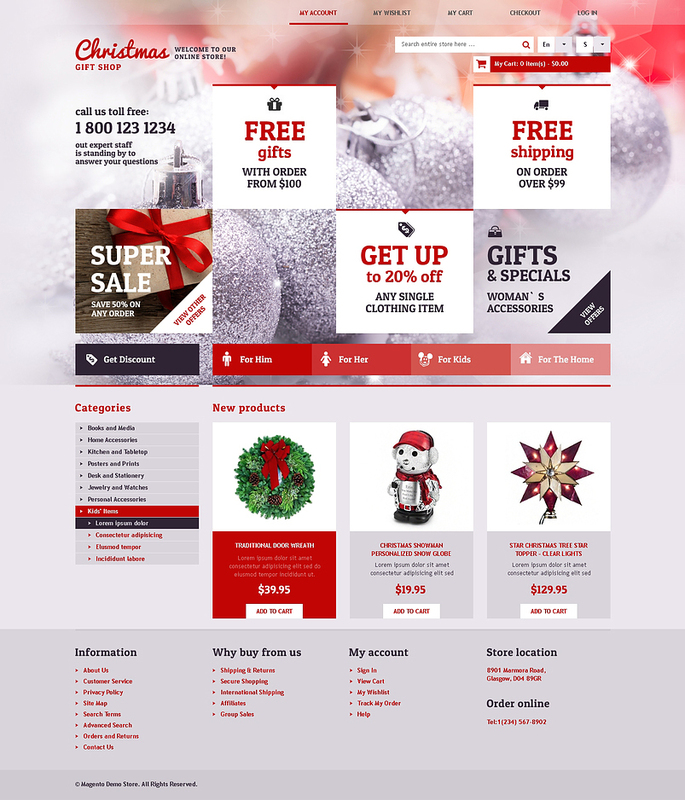 If you are finding difficult to attract customers to your shop, probably this is the right time to build a Christmas Website Templates with our acclaimed pool of free and premium Christmas eCommerce Website Themes Free. With the festive season around the corner, everyone deserves a gift in the biggest festive season of the year. 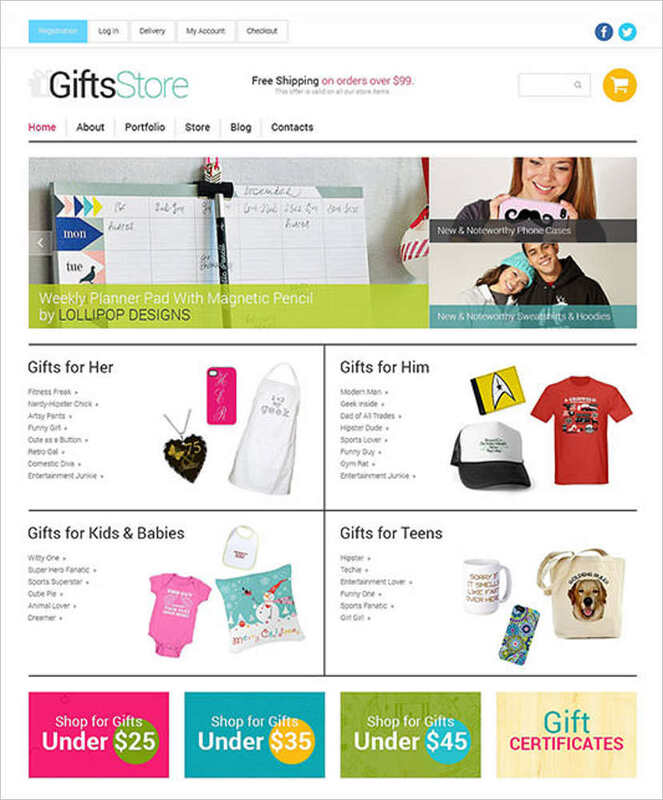 You will find no one without searching online for the best gift or a souvenir for their loved ones. 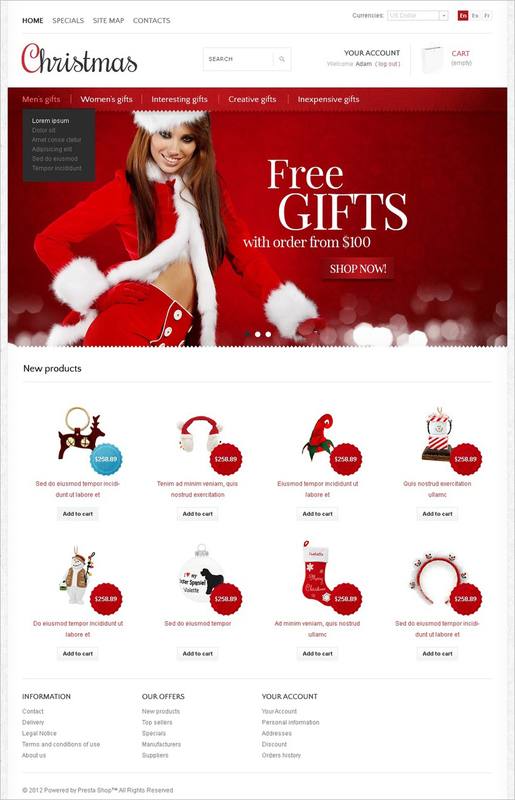 With our amazingly easy to customize free and premium Christmas E-Commerce website templates, you create the head-turning website to showcase your collection of gifts apt not just for this Christmas but any other festive season as well. 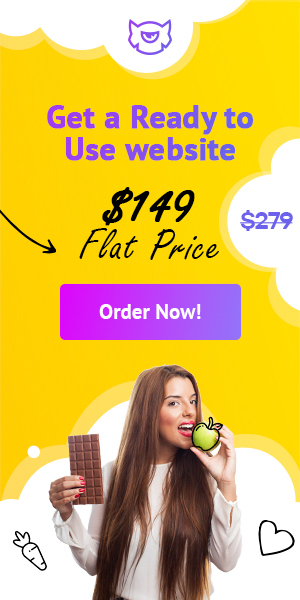 You also embed shopping cart so that your Christmas E-commerce Themes easily shop online and get their goods delivered to their doorstep. 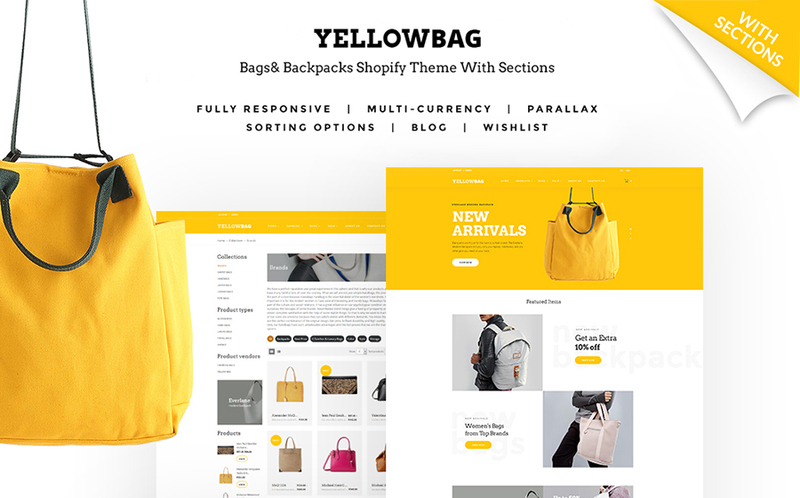 Vibrant colors and the attractive page layouts carry forward. 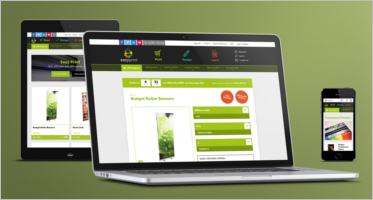 The festive celebrations and the fun to the next level and make the user experience unforgettable. 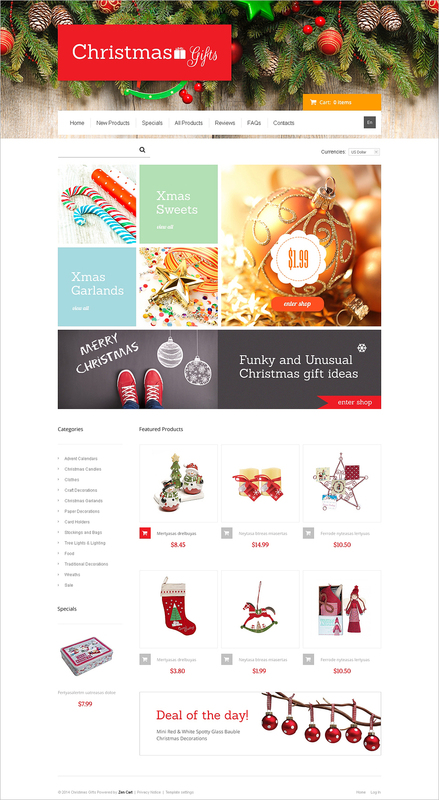 Our fully responsive Christmas eCommerce Website Themes are compatible with any device and feature. 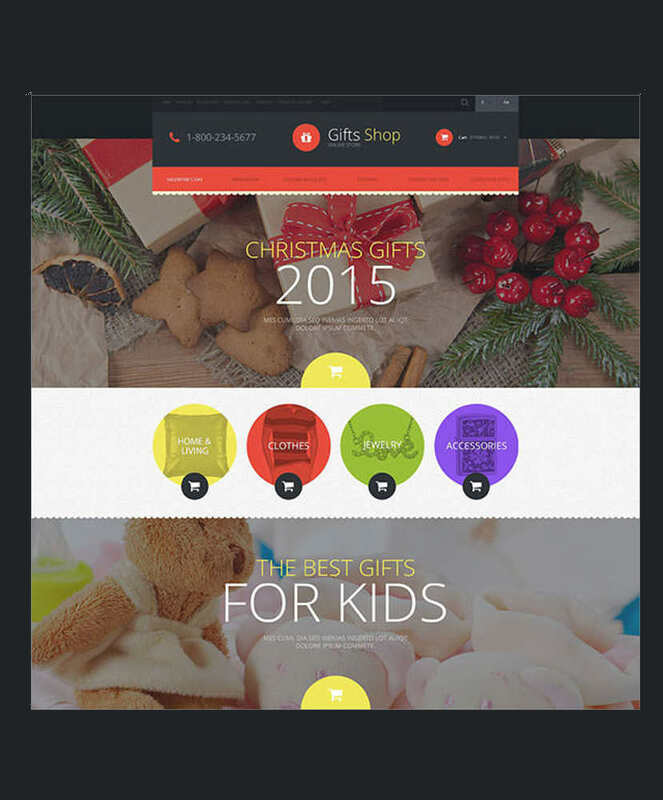 Like cross-browser compatibility makes our templates the only choice for the festive season. 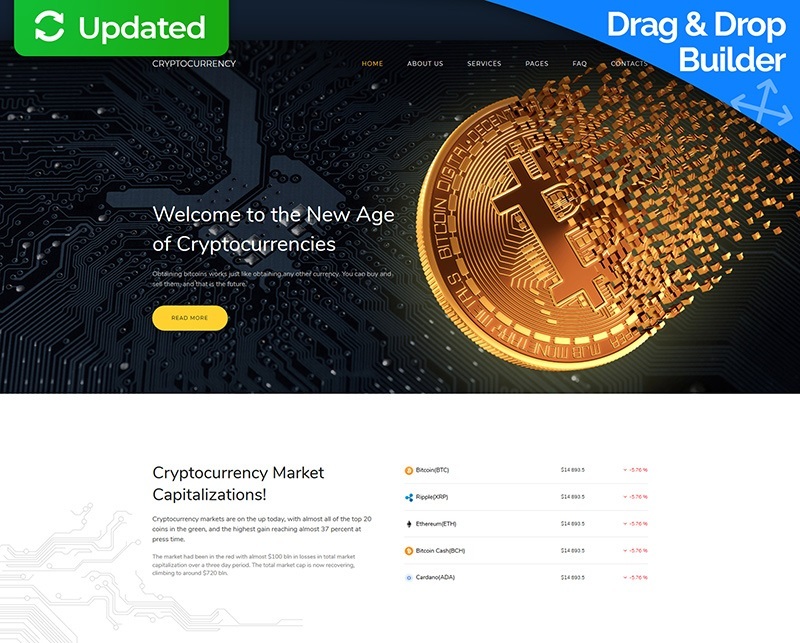 So we recommend you to browse through our collection of free and premium. 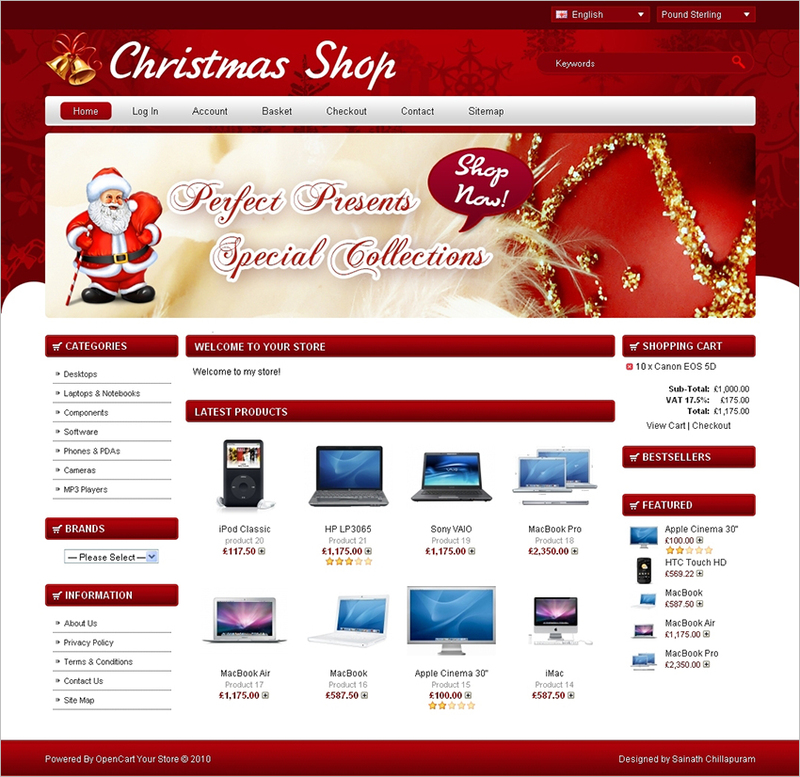 The Christmas Website templates and makes your business spread across the world.